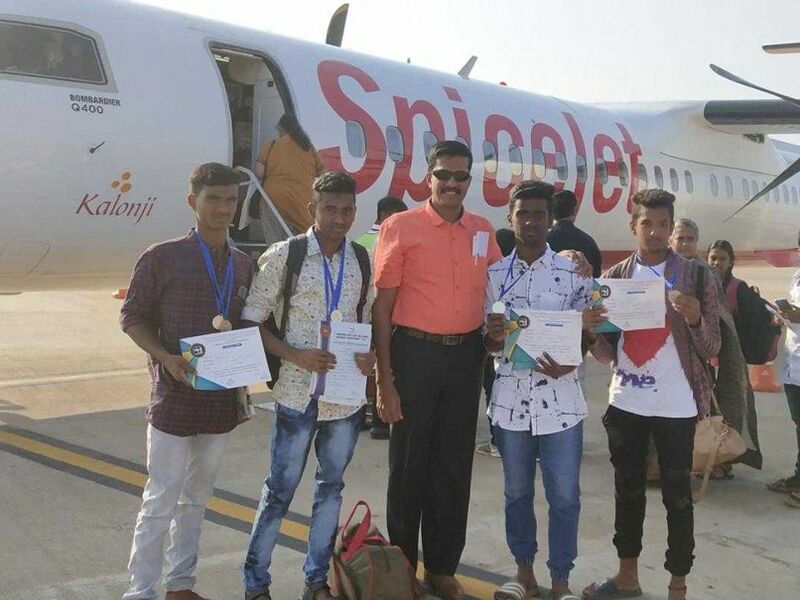 It was a first-ever plane ride for A Angusamy, a farm labourer's son and a ninth class student, and three other poor rural students as they landed at the Chennai airport from Madurai on Saturday. They actually earned this, all thanks to the motivation of their sports teacher Godwin Vedanayagam Rajkumar. Last year, Godwin had promised his students a free plane ride if they won state honours. His students, from Alanganallur Government Higher Secondary School in the rural area known for taming the bull festival, worked tremendously hard towards completing their goal and won silver medals in the 4x100m freestyle relay race and the 4x100m medley relay. Godwin's students, who largely practised in the village pond, said this recognition motivates them to aim higher in life. "The flying experience was great. 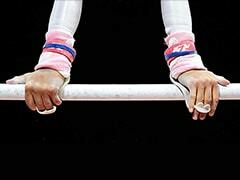 I want to achieve more in sports and become an IPS officer," said Angusamy. "I too want to become a police officer", said K Muthuganapathy, a class XI student. L Deepak Raj, a class X boy, said: "This has motivated me. I want to become a Bank Manager." "I want to study Agriculture after this," added S Muthukumaravel, a class 12th student. 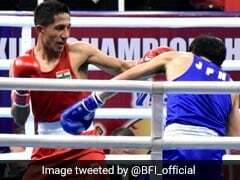 Last year too, the physical education teacher had taken Perinbachozhan, a boxer from his school, on a plane ride to the state capital after he won a bronze medal at the state level. Godwin, who spent Rs 15,000 on this trip, said it took him 40 years to travel by air and it was that excitement after his first flight that made him offer it to motivate his students to excel in sports. "Even if there are 40 champions from my school I'd offer this free plane ride to them. With the right motivation we can develop focus in them to achieve," said Godwin. The school is also awaiting a Guinness record in Taekwondo in recognition of an attempt by 50 students kicking for an hour. Godwin's efforts to develop sports on campus has brought them a gym and a professional boxing ring. To add to that a full-fledged swimming pool has also been approved. The P.E. 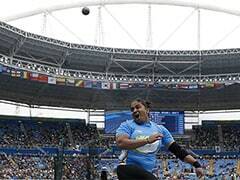 teacher also trains students in Silambam, squash and a few other sports which are only popular in cities.